Can a Private Party has the locus to file an appeal before Supreme Court invoking Article 136 of the Constitution of India? A two Judge Bench of the Supreme Court of India Today held that it may not be possible to strictly enumerate as to who all will have locus to maintain an appeal before the Supreme Court invoking Article 136 of the Constitution of India, it depends upon the factual matrix of each case, as each case has its unique set of facts. The Bench comprising of Justices V. Gopal Gowda and U.U. Lalit also held that the Court should be liberal in allowing any third party, having bonafide connection with the matter, to maintain the appeal with a view to advance substantial justice. “However, this power of allowing a third party to maintain an appeal should be exercised with due care and caution. Persons, unconnected with the matter under consideration or having personal grievance against the accused should be checked. A strict vigilance is required to be maintained in this regard” said Justice Gowda in his Judgment . The term ‘locus standi’ is a latin term, the general meaning of which is ‘place of standing’. The Concise Oxford English Dictionary, 10th Edn., at page 834, defines the term ‘locus standi’ as the right or capacity to bring an action or to appear in a court. The traditional view of ‘locus standi’ has been that the person who is aggrieved or affected has the standing before the court, i.e., to say he only has a right to move the court for seeking justice. Later, this Court, with justice oriented approach, relaxed the strict rule with regard to ‘locus standi’, allowing any person from the society not related to the cause of action to approach the court seeking justice for those who could not approach themselves. Now turning our attention towards the criminal trial, which is conducted, largely, by following the procedure laid down in the CrPC. Since, offence is considered to be a wrong committed against the society, the prosecution against the accused person is launched by the State. It is the duty of the State to get the culprit booked for the offence committed by him. 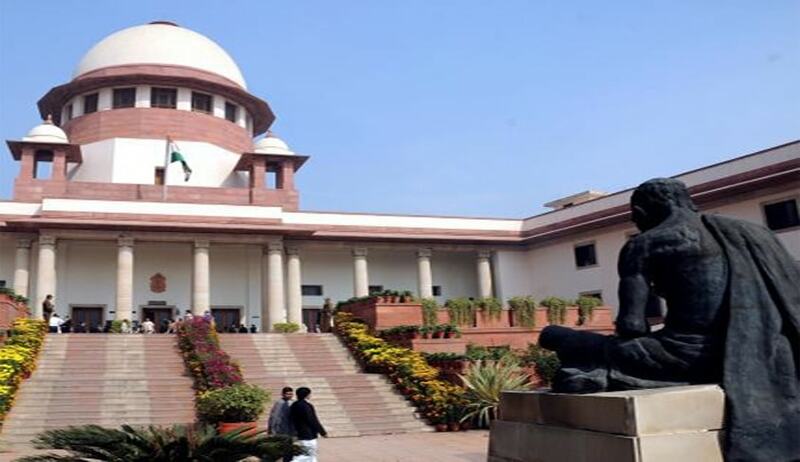 The focal point, here, is that if the State fails in this regard and the party having bonafide connection with the cause of action, who is aggrieved by the order of the court cannot be left at the mercy of the State and without any option to approach the appellate court for seeking justice.